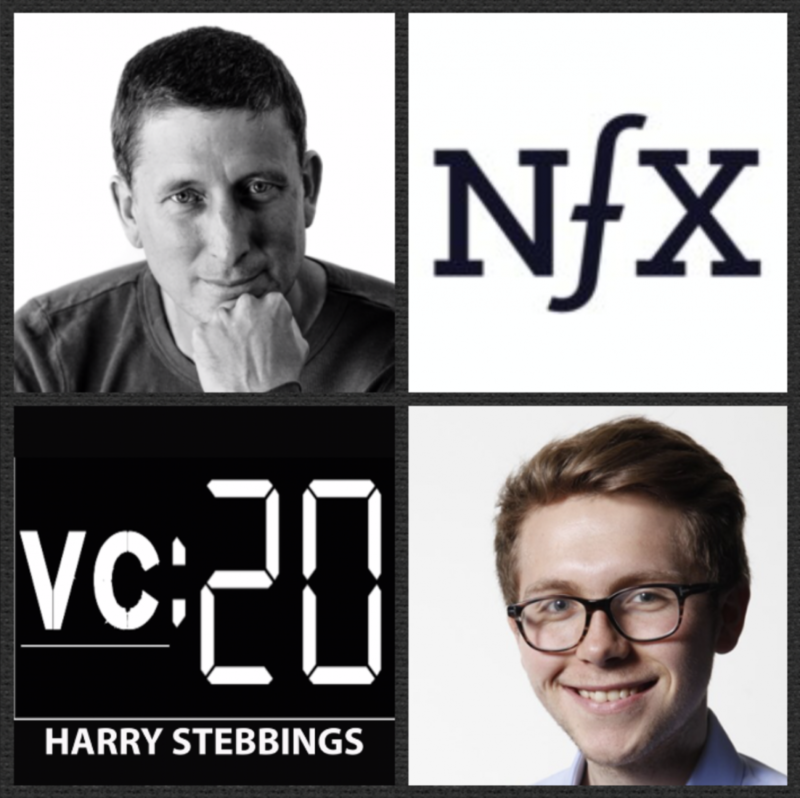 James Currier is the Managing Partner @ NFX and one of Silicon Valley’s foremost experts in growth and network effects. Just last week, NFX announded their latest fund, a new $150m fund to turn NFX into a significant institution. As for James, before becoming an investor, he co-founded one of the internet’s first successful user-generated companies, Tickle, in 1999. Under James’ leadership, Tickle grew to become the 18th largest website in the world and was acquired by Monster for $110 million. James then co-founded three other successful companies – Wonderhill (online video games, merged with Kabam in 2010 which then sold for $800M), IronPearl (acquired by PayPal in 2013), and Jiff (raised $68M from Venrock & GE before merging with Castlight in 2017). 1.) How James made his way from multiple success in the world of operations with Tickle, Jiff and Wonderhill to now managing NFX’s new $150m fund? 2.) Why does James believe speed is the number one superpower for startups? How important is being first to market for products? Why does language and psychology play a much more prominent role? What should the correlation be between product and the language used to market the product? 3.) What does James believe the main job of the founder is? Where do most founders go wrong in depicting their story? Why is it so important for founders to “speak with data”? How can one retain that personal sentiment when heavily using data? 4.) Why does James believe that network effects play such a prominent role within value creation of companies? What really is core to network effect success? Other than marketplaces and social networks, what other forms of network effect exist and succeed? 5.) What does James believe is the right mindset for growth? What has James always believed about paid growth? Why is James altering his views on paid growth in today’s environment? Does James believe we are in a fallow period for the consumer space? As always you can follow Harry, James and The Twenty Minute VC on Twitter here! Namely is the all-in-one HR, payroll, and benefits platform your employees will love to use. It’s as intuitive as social media, but powerful enough to support the complexity of today’s workforce. Namely’s mission is to help mid-sized companies build a better workplace. See how Namely can transform your workplace at www.Namely.com. Eero is the world’s best-reviewed wifi. A system of eero and eero Beacons wirelessly connects to blanket your home in fast, reliable WiFi, so despite the increased number of devices with Christmas coming, you’ll still be able to get powerful mesh WiFi in every nook and cranny of your home, backyard included. No more dead spots, slow spots, drop-offs, or buffering — right out of the box. Eero is only available in the US and Canada and you can check it out here!